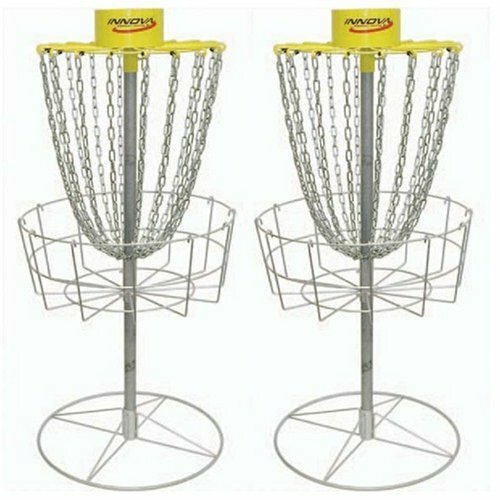 The Discatcher Sport is a target by Innova. It is made with Galvanized and powder coated construction in order to last through many many games of disc golf. This target is great for backyard practice and temporary holes and it is very light weight at only 40 pounds.